So the original story is basically a mischievous sprite that has a mirror that turns all that is beautiful ugly and all that is ugly, uglier. He breaks the mirror and the splinters are scattered around, affecting all those who are splintered. One particular relationship was tormented…one between two childhood friends, Gerda and Kai. Kai is struck by two tiny splinters, one that turns his heart cold and the other in his eye causing him to turn against Gerda and everyone else he loved, seeing only the bad in them. One day while sledding he was captured and held prisoner by the evil Snow Queen at her palace. He was feared dead, but Gerda didn’t believe it and set out on a quest to find him. 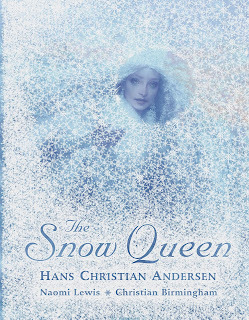 One of the people that helped her in her mission was a princess who directed her to the Snow Queen’s castle. 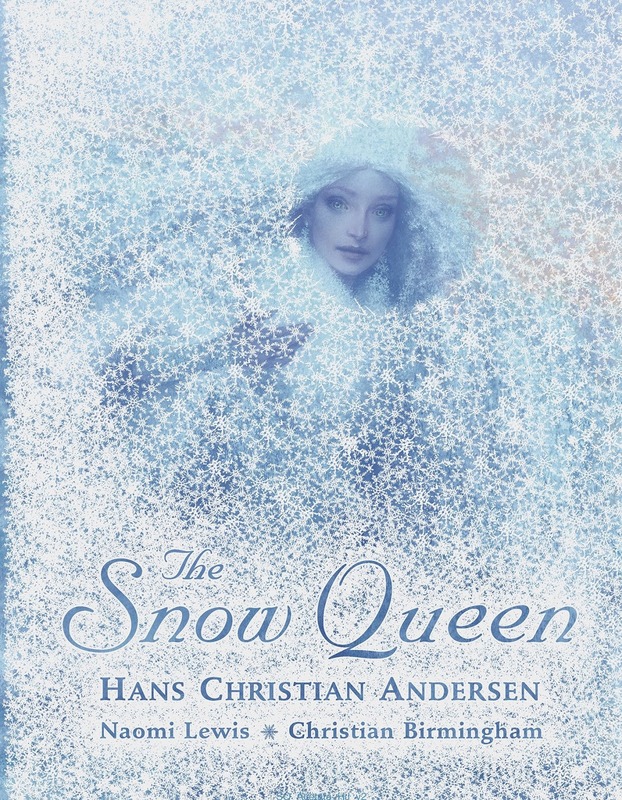 There she saw Kai immobilized on a frozen lake which the Snow Queen called the Mirror of Reason. If Kai could spell the words “eternity” out of ice pieces, he would be set free. When Gerda sees him, she runs to him and kisses him. Her warm tears of joy melt the splinter in his heart and his tears of joy dislodge the splinter in his eye. As they are dancing around the ice chips get scattered about and fall to the ground spelling “eternity”.